Discussion ASPIRE E5-573G Drivers for Win7 Ultimate 64bit. ASPIRE E5-573G Drivers for Win7 Ultimate 64bit. 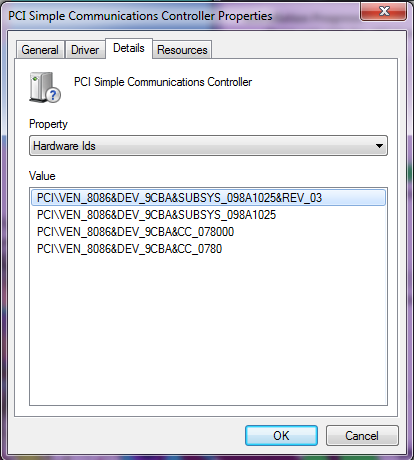 I have 3 drivers that were not yet installed and I dont know where to find those drivers for Windows 7 Ultimate 64bit. 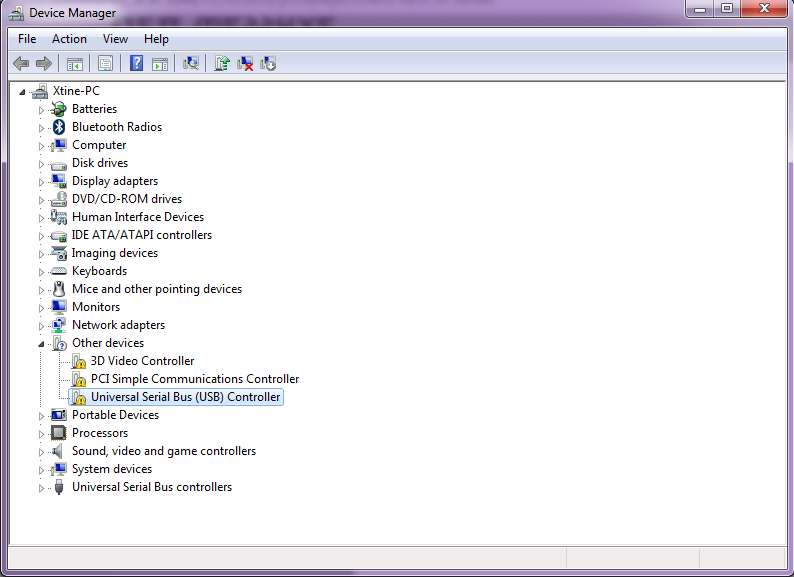 I have a Aspire V5-572p that I installed WIN7 Ult 64bit onto & found same problem. 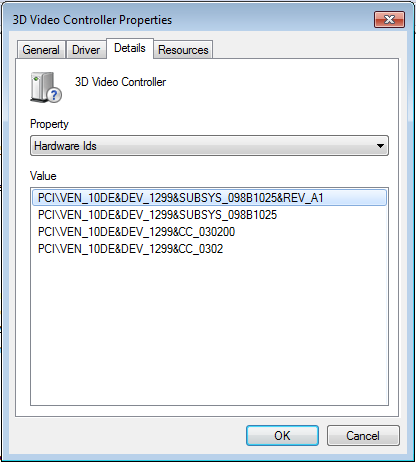 I was able to get 2 of the 3 drivers working properly after a long search online. The network I had to go to Realtek & Intel's website to get working properly but the USB is still being a pain. Was hoping some1 else has figured this out by now. 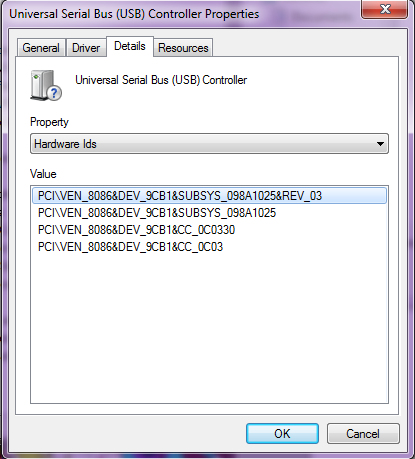 Hola amigo, pudiste encontrar driver para el usb universal?, a mi me falta ese y no puedo encontrarlo.